Every woman wants to stay young and beautiful as long as possible. 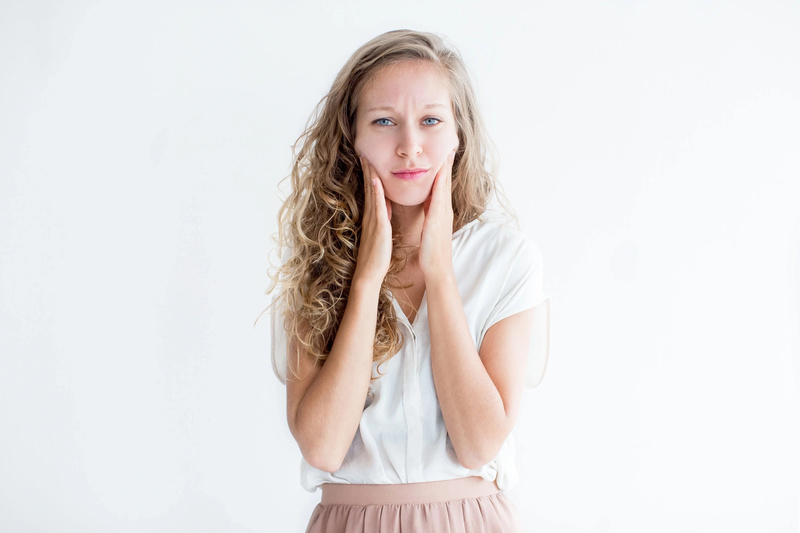 That’s why a lot of women are obsessed with various remedies and procedures that can help them stay young. However, sooner or later the aging affects everyone. 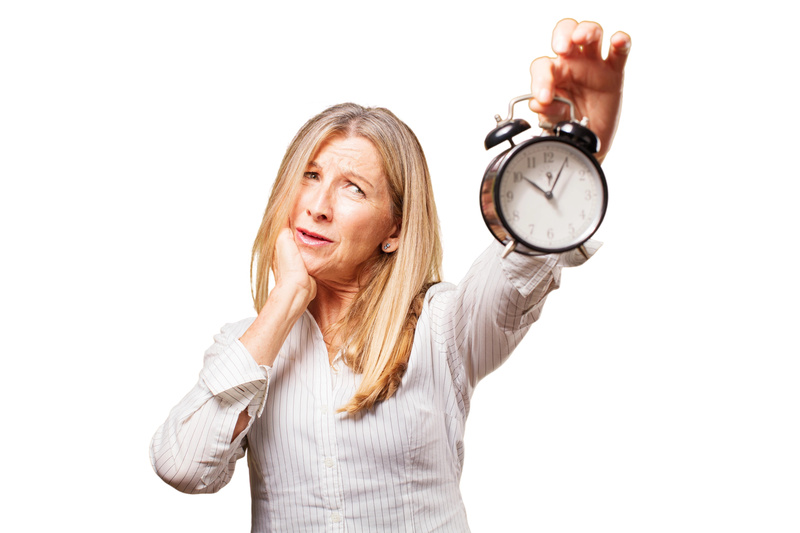 Luckily, today there is a great amount of methods that can help to slow down the process of aging. We know that physical activity and healthy diet are important for our health. 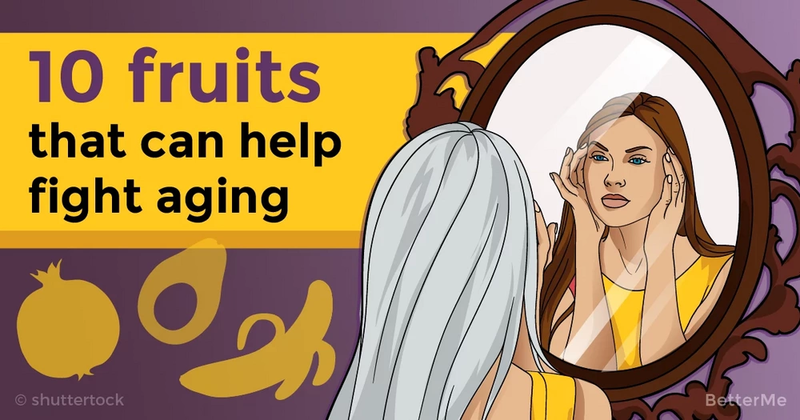 They also can help women to look young longer. However, there are some special tips that can be helpful in this case. Today we have some important information for you. Here is a list of fruits that can help you fight with aging. Eating them regularly you will stay young and healthy much longer. Include these foods to your meal plan and you won’t regret it! This tasty snack contains a lot of beneficial vitamins including antioxidants and vitamin C that are essential for our health. Blueberries, strawberries, raspberries and blackberries will help you to keep collagen in your skin and it will be smooth and elastic. 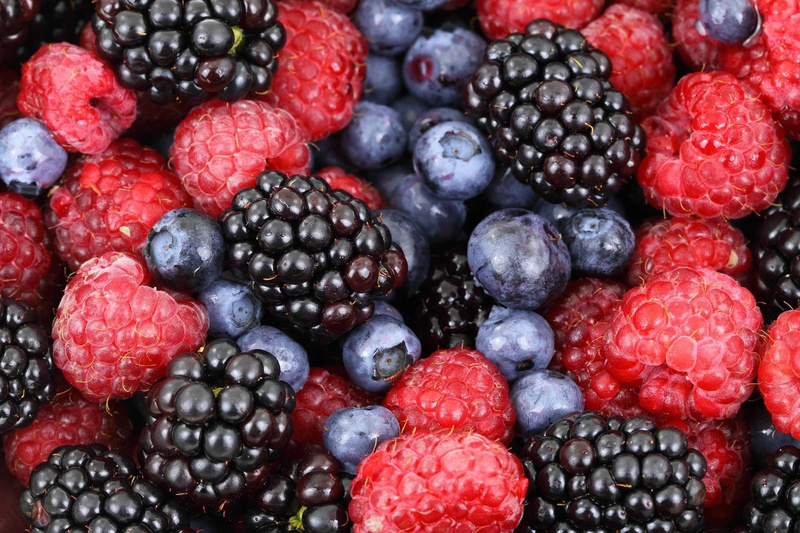 All these berries are low-fat, so you’ll also be able to lose some weight. This fruit has amazing regenerate properties. It will completely repair your skin. 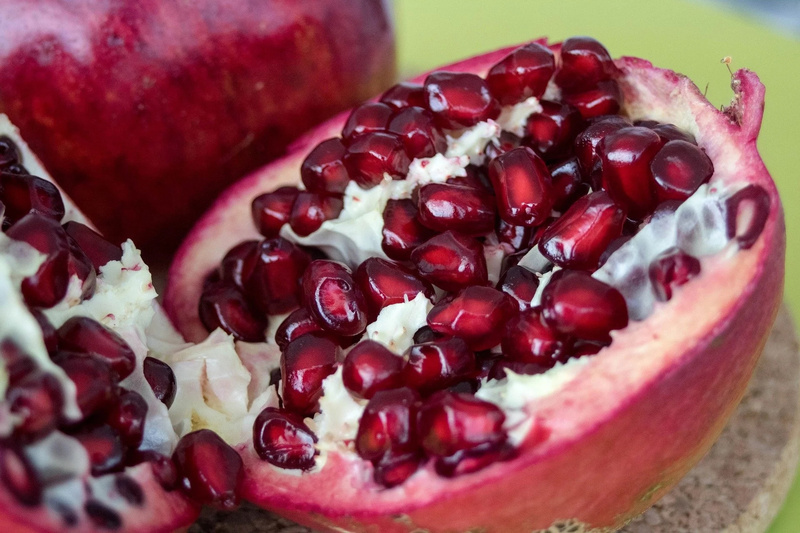 Pomegranates contain vitamin B2 which is essential for the health of your hair, skin and nails. By eating this fruit regularly you’ll look fresh and young! 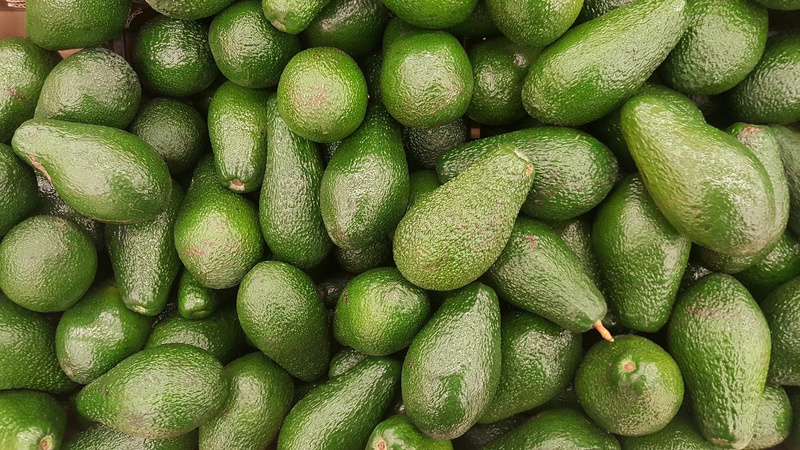 We all know that avocados are great for our health. It’s a rich source of various beneficial elements and vitamins that are essential for your skin, hair, nails and health in general. That’s why eating avocados regularly is necessary. 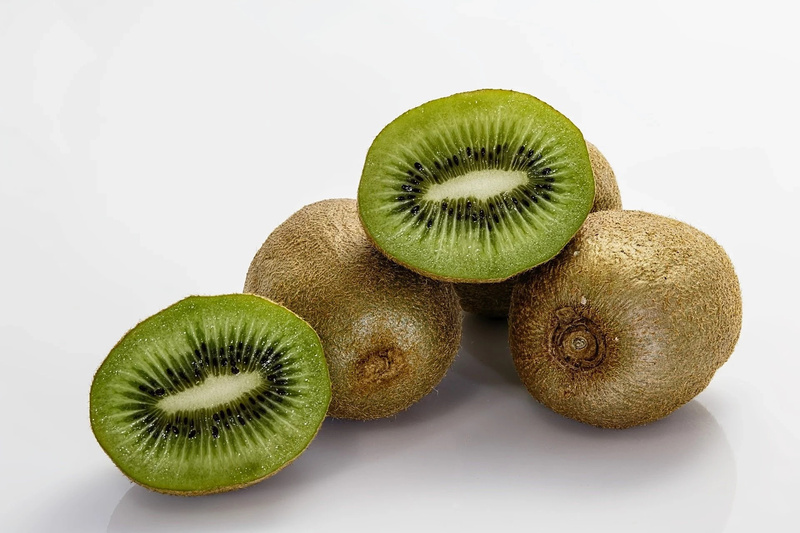 Kiwi contains a lot of antioxidants. That’s why eating this fruit regularly will make your skin smooth and healthy. It will help you prevent formation of wrinkles and make your body produce collagen which is a key to young and elastic skin. We all know that hydration is a key to the youth, health and beauty. Watermelon contains high amounts of water which will nourish and moisturize your skin. 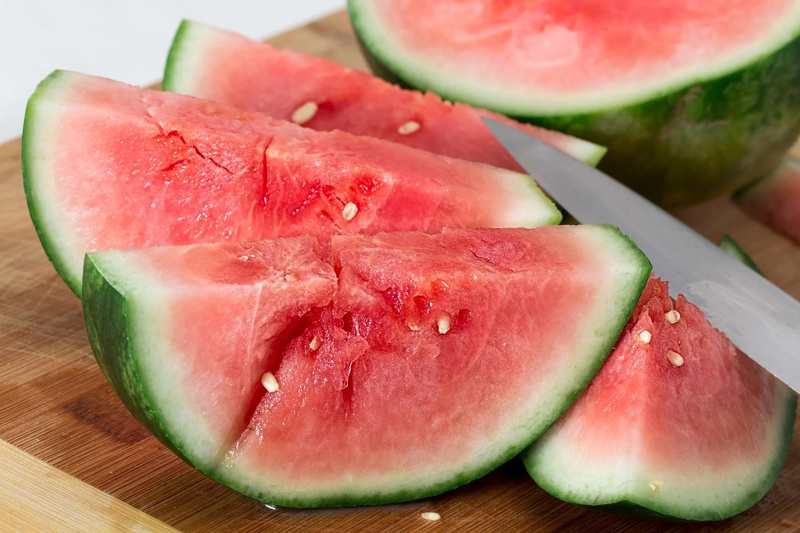 By eating watermelons you’ll prevent discoloration and various spots on it. 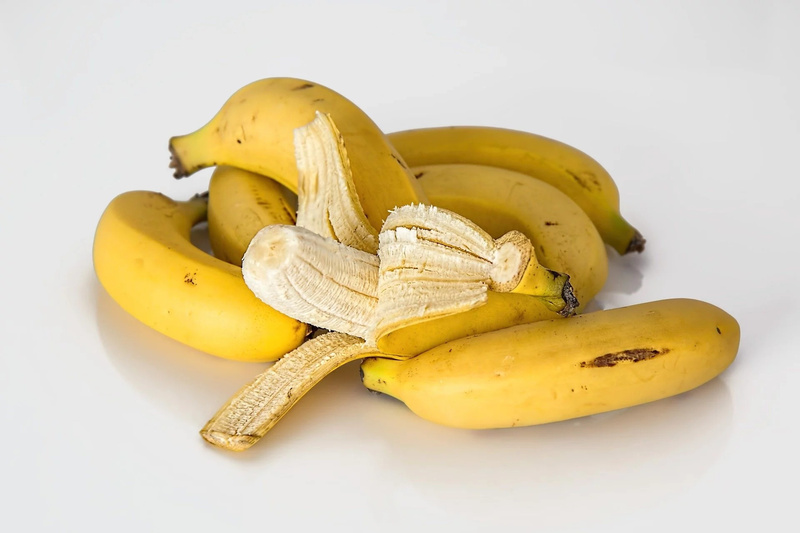 All the beneficial elements including vitamins B6 and C that you can find in bananas, will make your skin elastic, fresh and young. By eating this fruit regularly you’ll also protect your skin from the damage of free radicals. We already know about a great number of beneficial properties of this fruit for our health. The main point in this case is that apples can hydrate and lead the toxins out of your body. 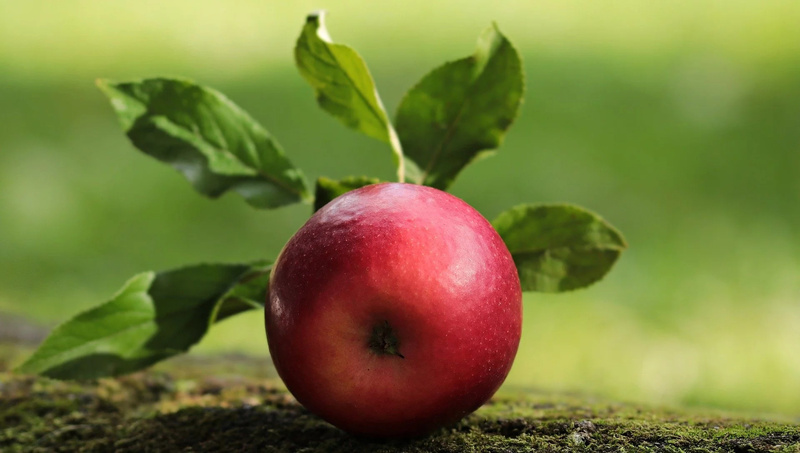 Due to vitamin E which you can get from apples your skin will be smooth and silky. This delicious fruit can impress you with the amount of beneficial properties it can provide you with. Beta-carotene and vitamin A, will make your skin smooth and glowing. 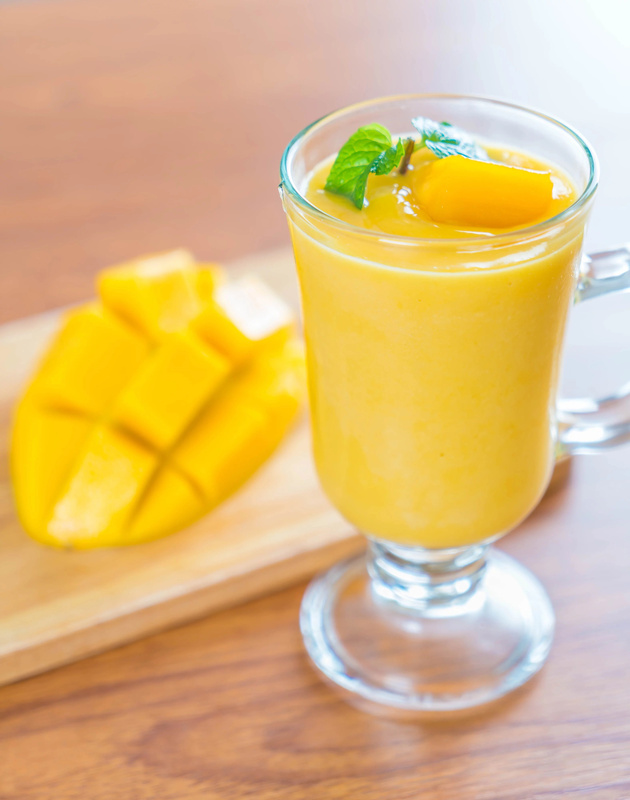 Mangos can lighten your scars and help you to get rid of pimples and other skin problems. Papaya contain vitamins A, E, and C. All of them are essential for the health of your skin. They prevent your skin cells from various damage and repairs your skin. 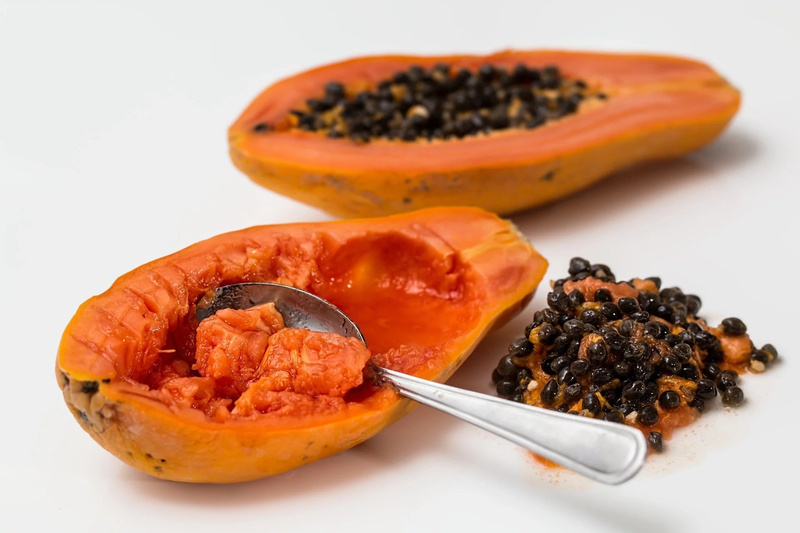 You can both include papaya to your diet and try papaya masks. Grapes include high amounts of vitamin C and antioxidants. That’s why they have amazing antioxidant properties. By eating grapes you can protect your skin from damage and prevent formation of wrinkles and fine lines.